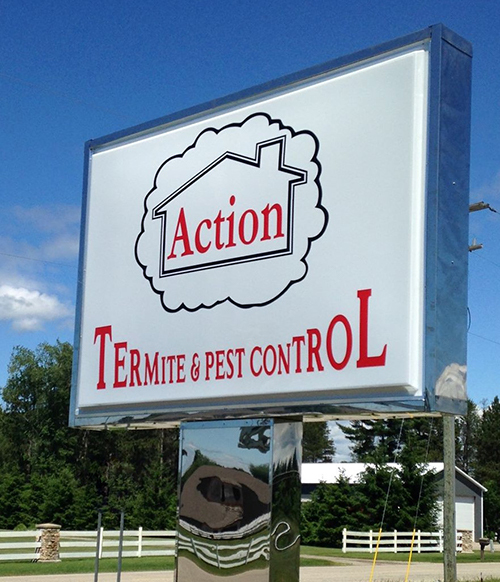 Action Termite & Pest Control has been serving the Manistee, Mason, and surrounding counties since 1986. Built on the premise that service and safety are the main focus, Action Termite & Pest Control are industry leaders with innovative treatment and control methods. Let Action Termite & Pest Control solve your pest management issues today. Action Termite & Pest Control: Protecting what you value most – your family’s health and property. Make sure your home is protected! Contact Us Right NowDid you know we have storage units?